Anthony is an experienced commercial lawyer with substantial experience in all aspects of property law, commercial litigation, planning controls, wills and estates, council by-laws and court-work. He is a member of the Mornington Chamber of Commerce and is actively involved in the promotion of small business on the Mornington Peninsula. He frequently conducts seminars for real estate agents on best-practice conveyancing and issues relevant to property transfers. 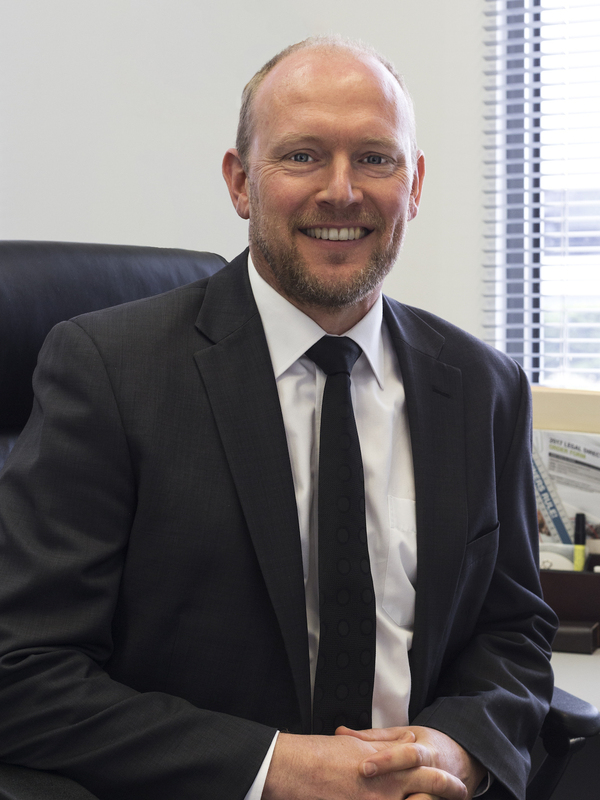 Anthony has also carved out a niche-practice prosecuting for local government authorities and he frequently accepts VCAT and Magistrates’ Court briefs in Planning and Environment Act matters. He has appeared in the Supreme, County and Magistrates Courts, the Federal and Federal Magistrates Courts (including the Family Court) and at VCAT. He has also acted for many of the Peninsula’s well know country clubs and sporting associations. Previously Anthony consulted in the area of employee incentives, assisting in the development of customised employee incentive schemes for listed and proprietary companies. Anthony Snooks has a degree in Arts and an honours degree in Law as well as a Graduate Diploma in Social Sciences in Legal Studies.